Date: 26 October 2017 Location: West End Gun Club (Meyers Canyon, CA) Short range VLOG this time around, but mainly a repeat of the last range session. 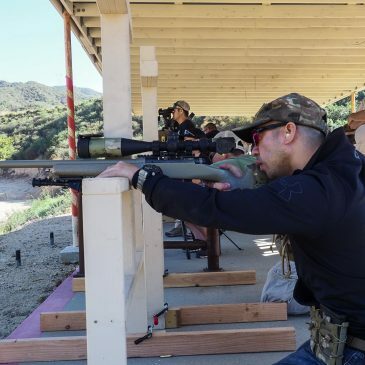 Date: 17 October 2017 Location: West End Gun Club (Meyers Canyon, CA) Busy early Tuesday morning range session. 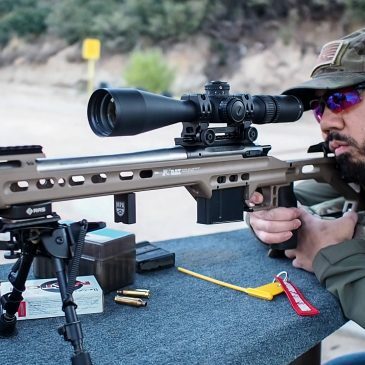 FINALLY shooting the Mausingfield custom build in 6mm Creedmoor. 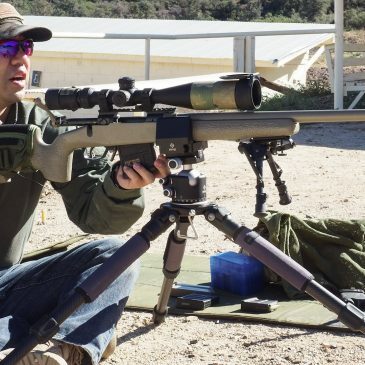 Date: 16 September 2017 Location: West End Gun Club (Meyers Canyon, CA) Rare afternoon range session. 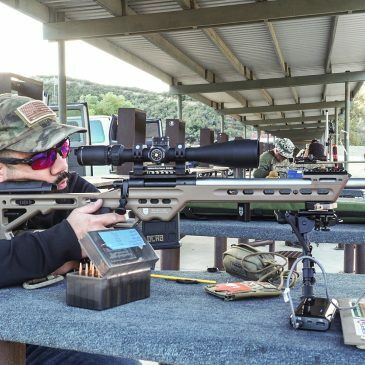 Follow-up testing to the Starline Brass 6.5mm Creedmoor Brass review, further American Rifle Company AICS magazine testing, and some trigger time with the AR-15. 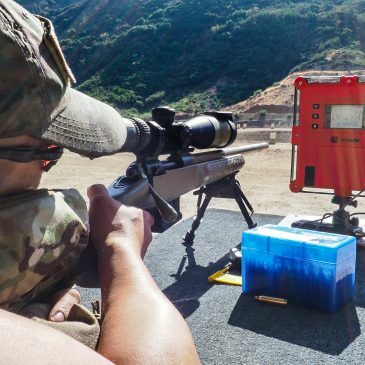 Date: 20 August 2017 Location: West End Gun Club (Meyers Canyon, CA) Shooting in the WEGC Precision Bolt Rifle (PBR) match. Basically a club PRS-style event. Date: 09 August 2017 Location: Desert Marksmen Rifle and Pistol Club Range Facility, Palmdale, CA Back at the Desert Marksmen Range. More steel shooting and testing of the Really Right Stuff SOAR VYCE tripod rifle clamp.